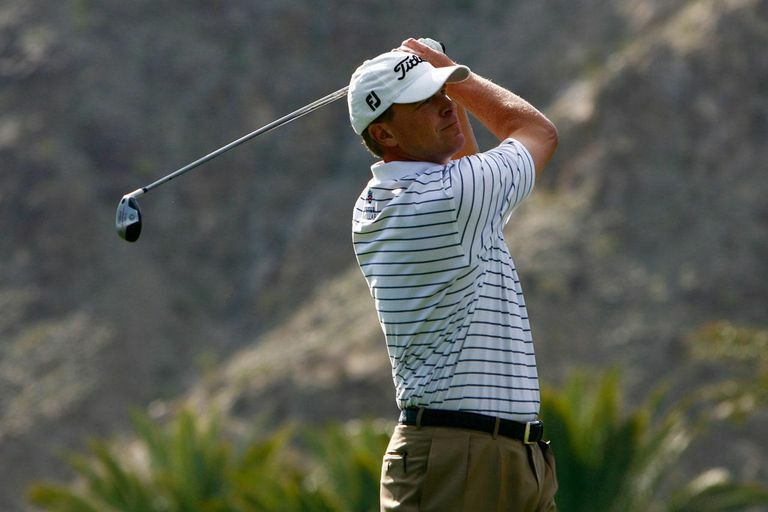 On the PGA Tour, most tournaments take place over the course of 72 holes, with 33-under par being the lowest score in relation to par in PGA history, which was scored by Steve Stricker at the 2009 Bob Hope Classic. Interestingly, that tournament was actually five rounds long, and Stricker lost to Pat Perez, who came in at 30-under during the first four rounds but went on to beat Stricker in the final 18 holes, outperforming the senior golfer to seal a last-minute victory. Many other golfers have scored in the same range, earning a place in the PGA Tour Record Book, but there are a number of other ways to gauge the best golfer—including the best overall number of strokes in the first 36, 54, and 72 holes regardless of par, the former of which is held by Justin Thomas for his 123-stroke first two rounds' score (36-hole total). The scores below are the lowest in relation to par during a 72-hole tournament—or over the first four rounds of a 90-hole event—which, unfortunately, didn't necessarily mean that the golfer with the highest score also won the tournament. The player with the best all-time 72-hole score of 33-under par, Steve Stricker, didn't do well enough in the last 18 holes to secure his victory against Pat Perez, who scored 30-under par (another top score) in the first 72 holes. However, the player with the best score in a single 72-hole PGA Tournament (that isn't played past 72 holes) is Ernie Els, who scored 31-under par at the 2003 Mercedes Championship. During the 2016 Hyundai Tournament of Championship, Jordan Spieth scored 30-under in another tournament of the same length, making him and Ernie Els the only two golfers in Tour history to finish at 30-under or better in Tour tournaments. During the PGA's Bob Hope Chrysler Classics Tim Herron and Joe Durant both scored 29-underscores, though at separate times—Herron in 2003, Durant in 2001—but these scores were also based on the first four out of five 18-hole rounds. In other 72-hole tournaments, players scoring 28-under include John Huston at the 1998 United Airlines Hawaiian Open, Mark Calcavecchia at the 2001 Phoenix Open, Phil Mickelson, at both the 2006 BellSouth Classic and 2013 Waste Management Phoenix Open, and Patrick Reed at the 2014 Humana Challenge; Stuart Appleby scored the same during the first four rounds of the 2003 Las Vegas Invitational.